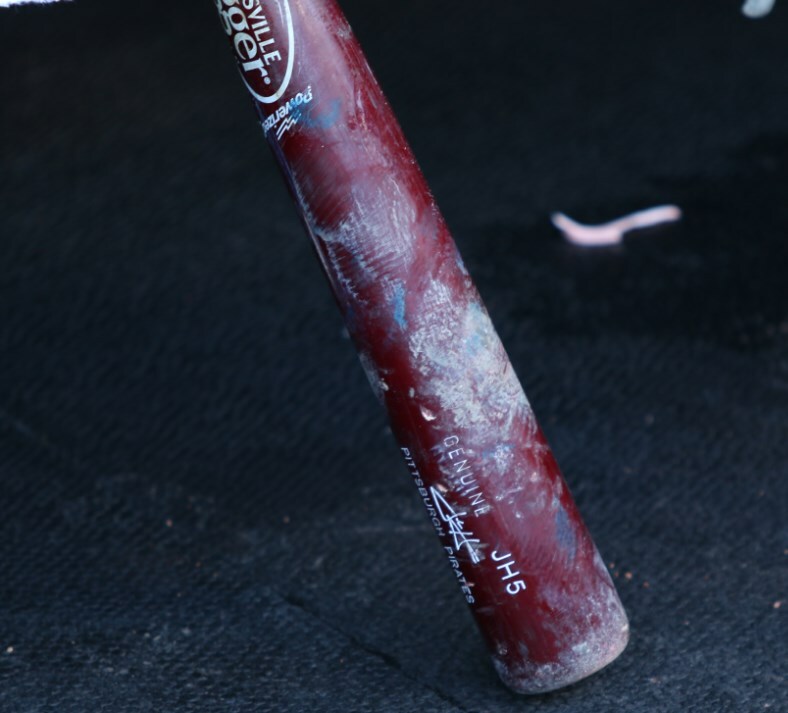 Harrison is swinging Slugger lately, calling it the “JH5,” like his Marucci model. According to Marucci’s pro department, Harrison’s Marucci JH5 is a custom cut similar to the popular C243 with a thicker top hand. For Louisville Slugger, the C243 is popular and available at the link. You can also customize one here. 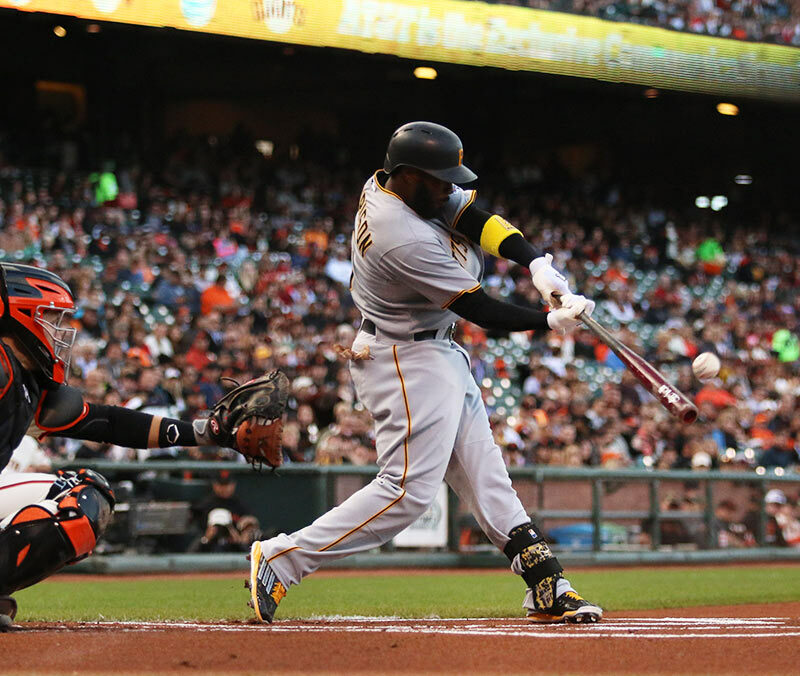 Categories: Gear, Bat, Pittsburgh Pirates, Third Base, Josh Harrison.